After celebrating the happiest day of your life, you now want to enjoy a cosy and romantic stay with your partner for your honeymoon. Our 4-star boutique hotel welcomes you for a relaxing stay in a warm atmosphere, all in a chic and elegant decor. Discover our vegetal wall, a real indoor garden that will give you the feeling of being in the spring in any season. Our staff will be happy to fulfill your needs and accompany you throughout your stay. We offer a continental breakfast with fresh products, which you can enjoy in the lounge or in your room if you wish. For a magical romantic night, you will have a choice of 35 rooms and 3 suites that the hotel offers. Our quiet and intimate rooms will satisfy your every desire for your honeymoon. Modern and comfortable, they are fully equipped and include designer bathrooms with a bathtub to enjoy a relaxing bath. You will enjoy a night of tenderness on high-end bedding that will satisfy you. Ideally located, the hotel Pas de Calais 4 stars allows you to visit the famous bohemian and romantic city. 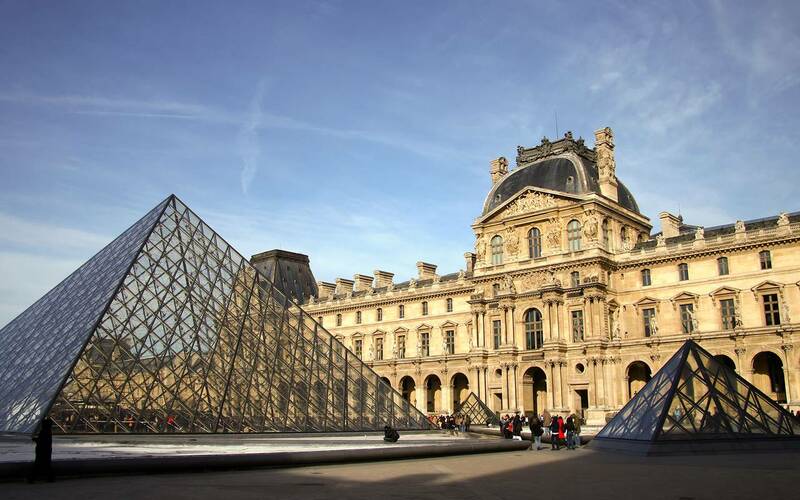 Paris is full of monuments and unmissable places to see, for the richness of its historical and cultural heritage. During your honeymoon, you will spend unforgettable moments in love, by creating memories in its emblematic places. You will discover: the luxurious Luxembourg Garden, the famous Eiffel Tower, the Arc de Triomphe and many extraordinary museums. From our hotel you can explore the city of lovers on foot. 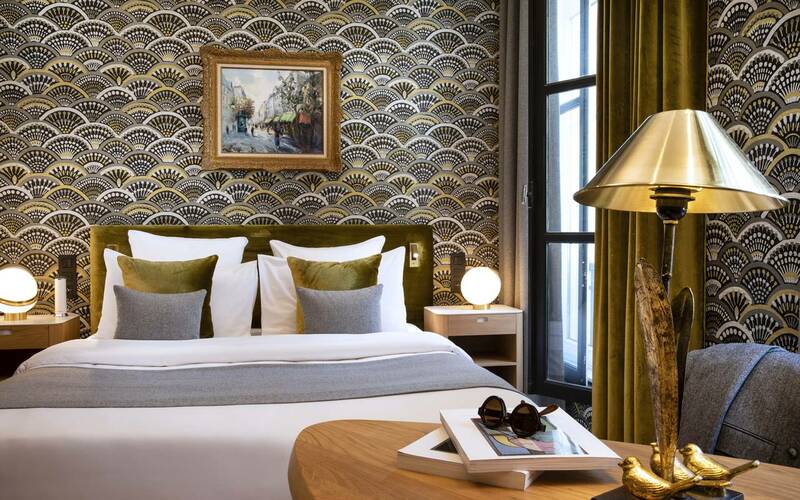 You will appreciate the privileged location of our hotel in the heart of Paris.